Finding high quality multi-fuel stoves in and around the Ilkley area can be difficult! At the Leeds Stove Centre, we supply high quality Multi-Fuel Stoves to the whole of the Ilkley and Wharfedale area. Below Addingham, the dale broadens and turns to the east. This section is shared between North Yorkshire and West Yorkshire and includes the towns of Ilkley, Otley and Wetherby. The northern side of Lower Wharfedale, opposite Ilkley, Burley-in-Wharfedale and Otley, is in the Nidderdale Area of Outstanding Natural Beauty. We stock a large range of multi-fuel stoves in a variety of styles, including both traditional and contemporary designs. With a huge choice of accessories, finishes and manufacturers, we believe that you are certain to find the perfect multi-fuel stove. Our showroom is located in Stanningley, Leeds, just a stones throw from Ilkley, where you can see a large selection of working and non-working displays to help give you an idea to how your new stove will compliment your home. 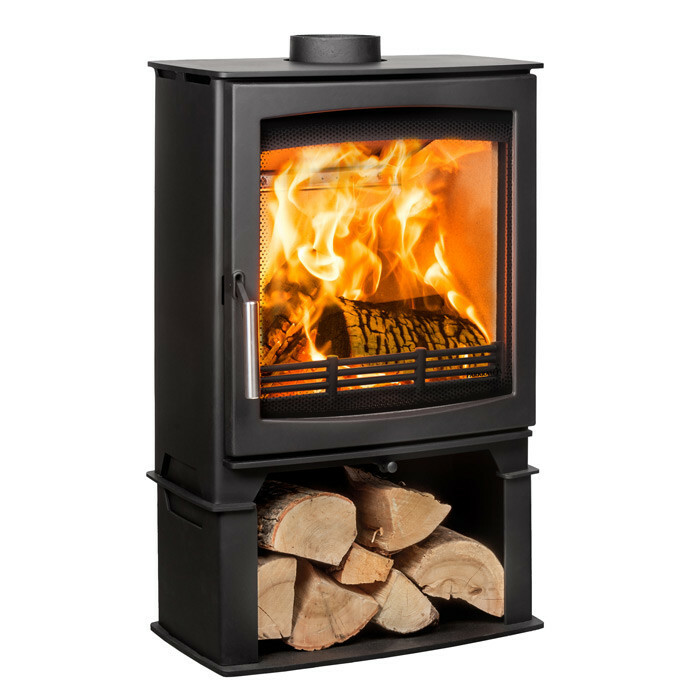 At the Leeds Stove Centre, we supply high quality multi-fuel stoves at exceptional prices. We pride ourselves on the quality of our suppliers, using both leading manufacturers (such as Yeoman and Stovax) and lesser known marques. With an excellent array of styles and finishes to choose from, searching should come to an end! Additionally, we also carry out full installations of multi-fuel stoves in the Ilkley area. We have an in-house team of highly experienced engineers that are able to install both your beautiful new stove and any flue system to the highest of standards. Our experienced installers are HETAS registered to ensure compliance with all current regulations. Please contact us on 0113 255 5622 to arrange for a FREE installation survey or for more details on any of our products.